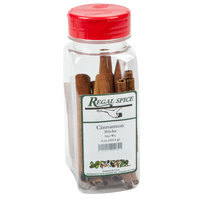 These whole spices are perfect for your high-volume establishment since they are sold in large amounts. 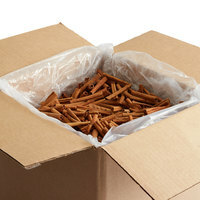 You’ll also appreciate that our bulk whole spices are packaged in resealable containers that keep contents fresh and uncontaminated during storage. 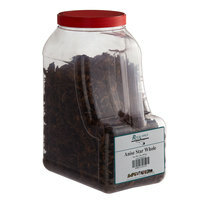 Additionally, these containers have caps with openings that can accommodate measuring spoons, allowing cooks to easily add the proper amount to their dishes. 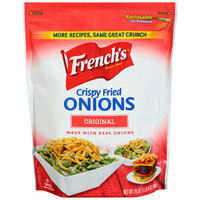 Also make sure to check out other great items from Regal Spice and French's. 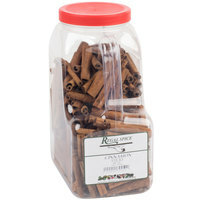 plusRegal Bulk Cinnamon Sticks - 15 lb. 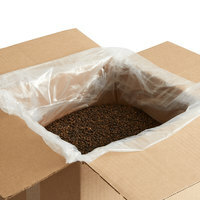 plusRegal Bulk Whole Black Peppercorn - 25 lb. 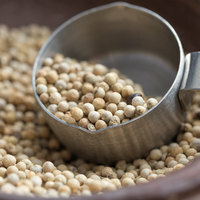 plusRegal Bulk Whole White Peppercorn - 25 lb. 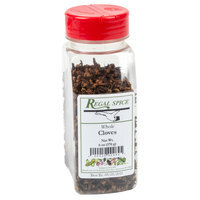 plusRegal Whole Cloves - 3.75 lb. 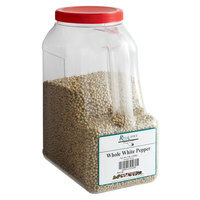 plusRegal Bulk Whole White Peppercorn - 5 lb. plusRegal Juniper Berry - 3.5 lb. 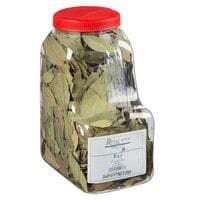 plusRegal Whole Star Anise - 2 lb. 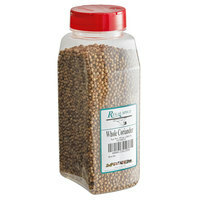 plusRegal Whole Coriander - 10 oz. 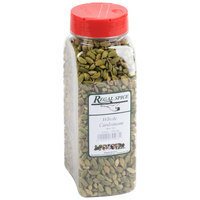 Regal Whole Cardamom - 14 oz. 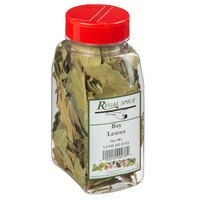 plusRegal Bay Leaves - 10 lb. 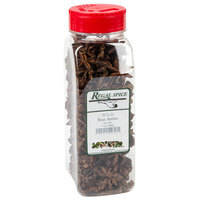 Regal Whole Star Anise 7 oz. 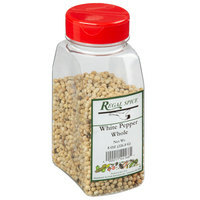 Regal Whole White Peppercorn - 8 oz. 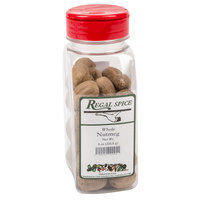 By stocking up on whole spices, you’ll be able to add unique flavor to almost any entree, appetizer, side, or baked good. 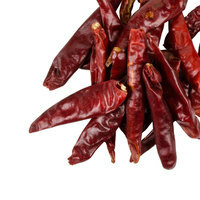 Simply grind them up before mixing them into your batters, or use certain spices as garnishes. 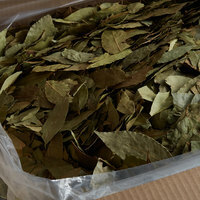 You’ll even find ingredients like cinnamon, cardamom, and cloves that can be used to make coffee, latte, tea, and hot chocolate beverages. 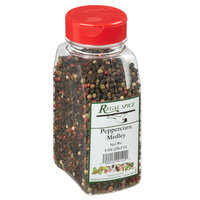 For other great items for your establishment, check out our mortar and pestle sets, spice grinders, and graters. 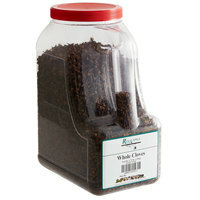 If you're wondering where to buy whole spices, we have a large selection of whole spices for sale at the lowest prices.